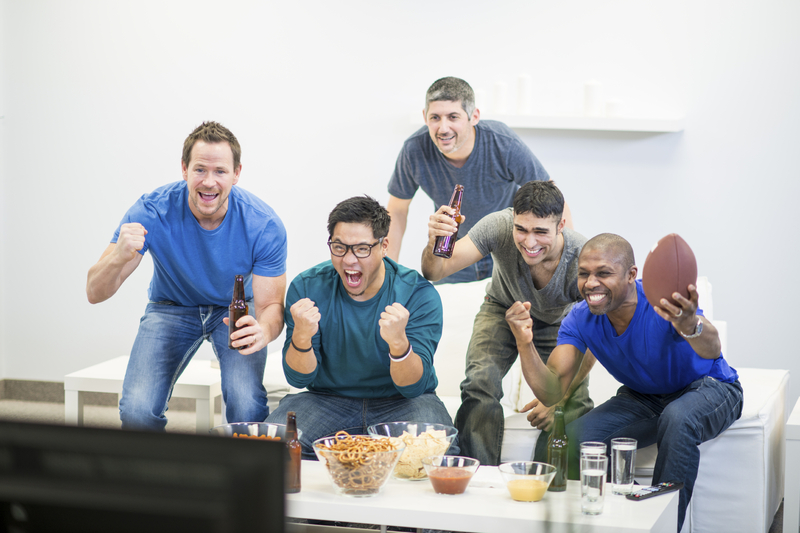 Whether you are a die-hard football fanatic, a huge fan of the commercials, or just in it for the beer and buffalo chicken wings, the fact remains that the Super Bowl is an unofficial American holiday. For the players, performers, and the marketers behind those famous commercials, the Super Bowl represents the largest stage of their lives. This is where players turn into legends, musicians solidify icon status, and brands become household names. While over 110 million people may not have eyes on your brand, your marketing platform is your stage. So, if you don’t want to fumble, it’s time to bring some big game worthy plays to your B2B marketing campaign. Tom Brady didn’t make it to the Super Bowl six times by just showing up for practice when he felt like it. Likewise, good B2B marketing campaigns don’t just materialize. You’ve got to lay the ground work to reap the rewards. Have you taken a hard look at the way B2B content is quickly shifting into the realm of storytelling? Do you have a solid content marketing strategy, or know the tools to manage it? When it comes to marketing, planning and preparation is half the battle. Come February 2nd after the dust settles, rings are given out, and all the chips are gone, you know what everyone will be talking about? That’s right, the commercials. With 30-second ads running over 4 million dollars, it’s no shock that advertisers are bringing their creative A-game to the table. Perhaps this is the inspiration we need to step up our own creativity. When trying to juggle all of the demands of a marketing campaign, it can be tempting to just “phone it in” when it comes to creative brainstorming. B2B business models don’t always lend themselves to the sort of creative genius seen in Apple’s legendary 1984, or to the pop culture status achieved by the Budweiser frogs, but we can still set about creating content that feels fresh, is true to our brand, AND strikes the right chord with our target audience. Right now you are just as likely to see content related to the Super Bowl on Pinterest as you are on ESPN. It’s on every television network and social platform. You’ll find it in the newspapers and magazines. Heck, you are even reading a B2B marketing blog about it. Your business needs to be doing the same thing. Are you publishing on LinkedIn? Are you posting on Instagram? The right answer depends on your own strengths and the defense you’re playing against (your real world competition). A winning marketing playbook should include thoughtful content crafted into plays designed for each channel and integrated into an unstoppable force. And finally, what may be the most obvious football-to-B2B-marketing analogy: Teamwork. The effectiveness of your marketing will be a direct result of the skill, heart and determination of your team. A marketing team needs all types of talent. You’ll need your strategists, your analyticals, your digital masterminds, your creatives, and your content spellbinders. And of course, everyone must be a doer. And great teams are forged, not born. Sometimes to succeed you’ll need the perspective of an outsider who can see from a wider angle. If you’re ready to up your B2B marketing game in 2015 connect with us today!